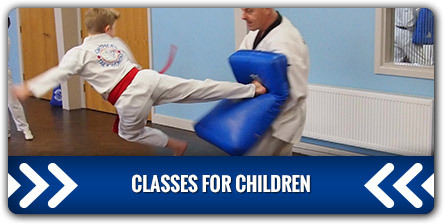 At Northern Taekwondo we offer Taekwondo in Blackpool. 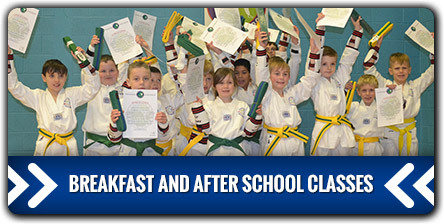 We specialise in running childrens after school and Breakfast Taekwondo classes for children from 4 years upwards. 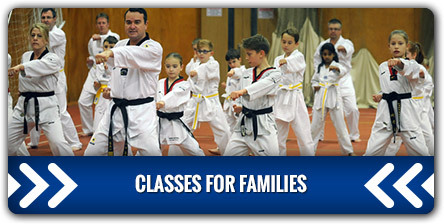 We also run family classes at evenings and week ends. 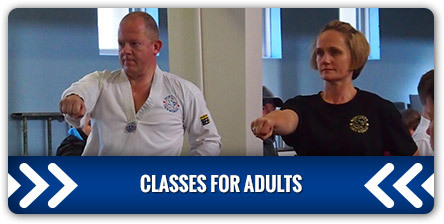 So for Taekwondo Blackpool please get in touch and we will be happy to assist you. St Mary Catholic Academy, St Walburgas Rd, Blackpool FY3 7EQ. St Christopher’s Church Hall, Hawes Side Lane, FY4 5AH.